Right around the time your baby teeth turn into the adult version, we seem to have one final hurdle to go thru in our mouths – a pretty painful one at that. We get our wisdom teeth. Generally, we have them remove, which is also quite the process, but do you know why it hurts so much when our wisdom teeth come in? It’s due to tooth crowding. When there is insufficient room in the mouth for normal tooth alignment, teeth can be twisted and turned, pushed and nudged into odd positions that make smiles unattractive and bites uneven. While many people care about correcting tooth crowding for cosmetic reasons, tooth crowding also contributes to dental decay (as alignment problems make brushing and flossing areas between teeth difficult) and pressure on the temporomandibular joint, which can cause jaw problems over time. The typical treatment for tooth crowding is physical correction using either orthodontics devices such as braces or Invisalign. 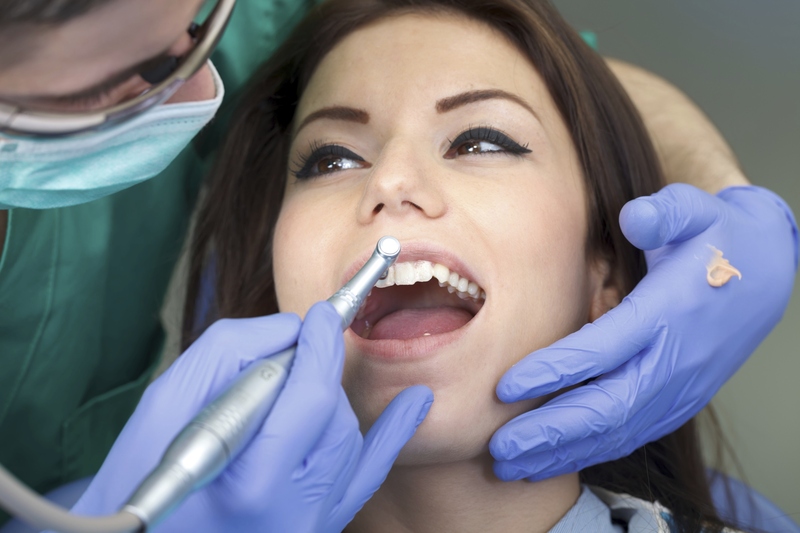 In some cases, your dentist or orthodontist may recommend tooth extraction or surgical correction, like your wisdom teeth, especially in cases where extra teeth cause crowding that is difficult to correct with simple straightening. On very rare occasions, surgery to lengthen or shorten the jaw may be required. If that’s the case, the jaw bone can be cut and realigned, then held in place with screws and plates. While this is unusual, it’s worth knowing that virtually all malocclusions can be treated with modern dental medicine. If you feel that your teeth aren’t properly aligned, or if you’re concerned that your jaw isn’t aligning correctly, schedule an appointment with your dentist for an evaluation. Not only will they be able to diagnose your symptoms, but you will also be able to discuss the various treatment options. If you feel your teeth may be crowding, contact Dr. Rosenbuch at (561) 394-7888 or visit our website at www.cliverosenbuschdds.com.